Leading the industry with their innovation and expertise, Métier has been a pioneer in project portfolio management software since 1998. As a business-to-business solutions company, Métier’s goal is to help businesses plan faster, manage smarter, and execute more efficiently. As more and more businesses are discovering the benefits of using the cloud, Métier makes sure to offer the best project portfolio management software in their web-based PPM Central. PPM Central is a web-based project portfolio management software and a part of Metier’s business management and optimization platform. With PPM Central, users can analyze and report on sub-portfolios based on prioritized projects. Members can also manage its resources by assigning resources and materials to particular projects, tasks, and even team members. Another feature of PPM Central is its easy-to-navigate interface, allowing more efficient business planning periods. Its configurable dashboard gives users the ability to organize it however they will be most efficient. With the time-sheet reporting and scheduling features, staying on schedule is simple. PPM Central includes 20 tools and 50 standard reports for managing multiple projects and team members at once. 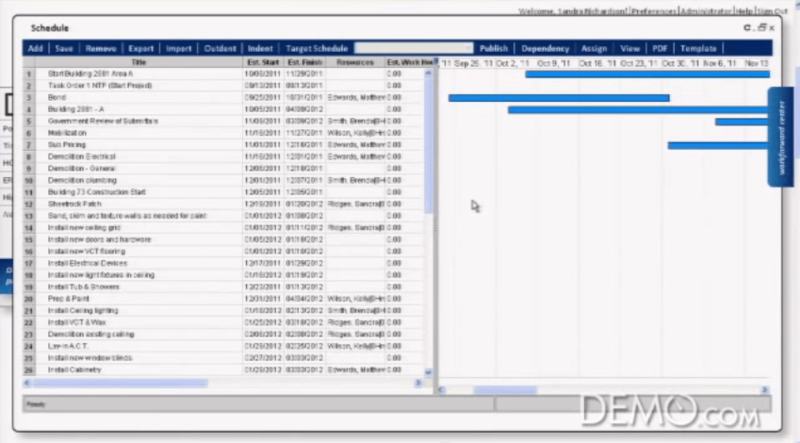 A unique function of the software is its workforward feature, which provides data-driven recommendations and decision reports on individual assignments. The company also has competitive pricing and superior customer service backing their PPM Central software. Want more project management software comparisons? Click the link to check out our Project Management SmartAdvisor. Learn everything you need to know about Metier PPM Central. Our experts will reach out to you shortly.